What an amazing weekend of fellowship and worshiping God. I had the privilege of attending my 2nd Women of Faith Conference in Billings, MT last weekend. Pictured on the left is my new Bible and coffee cup from the conference. 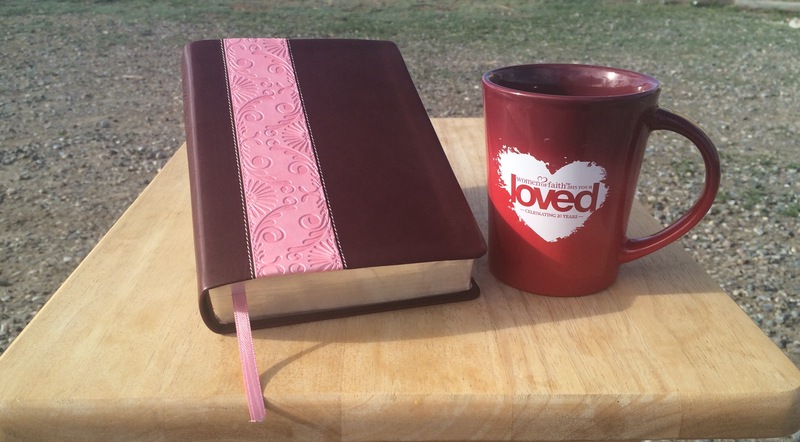 As the saying goes…You can bet my weekend mornings will be filled with a little bit of coffee and a whole lot of God! I enjoyed connecting on a more personal level with a few church family ladies. It’s nice to fellowship with each other doing fun activities besides just seeing each other at church every Sunday with not much time for anything but a quick hello. It’s a great way to get to know each other beyond the surface. The whole experience was a healing balm my soul needed to recharge me with Holy Spirit Joy! 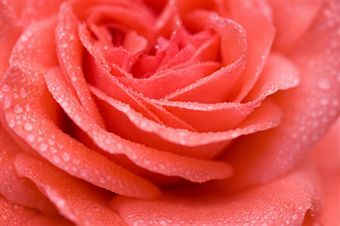 2 Timothy 2:22 (NLT) says, “Enjoy the companionship of those who call on the Lord with pure hearts”. It was indeed a weekend of good companionship and memories I will savor! The speakers and stadium full of women from all walks of life amplified the joyful atmosphere. Matthew 18:20 (NLT) says, “For where two or three gather together as my followers, I am there among them.” And the Holy Spirit was definitely among all of us, educating us and inspiring us! It was exactly one year ago I jumped into a vehicle with a few ladies I had not met or knew anything about and attended my 1st Women of Faith Conference. Who knew (besides God) that experience would become the introduction to an awesome church family and newfound joy! God is certainly amazing how he connects all the dots and makes everything come together! My Prayer: Lord, help me to remember that Your joy is my strength, in Jesus’ name, Amen!